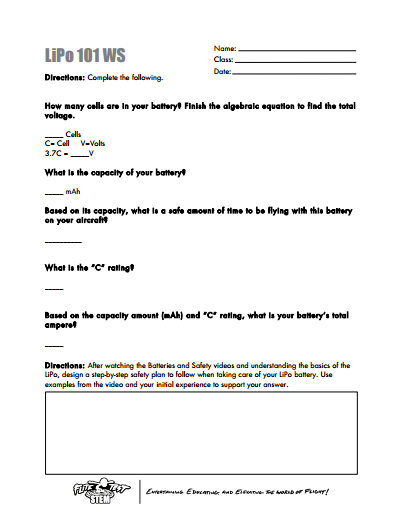 Understand the LiPo battery, how it works and the safety involved by completing the LiPo Battery Worksheet. 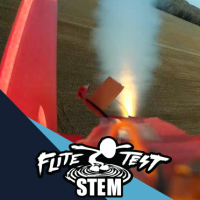 TEACHER NOTE: The following lesson is designed to teach the students about the LiPo battery and its use in the curriculum aircraft. 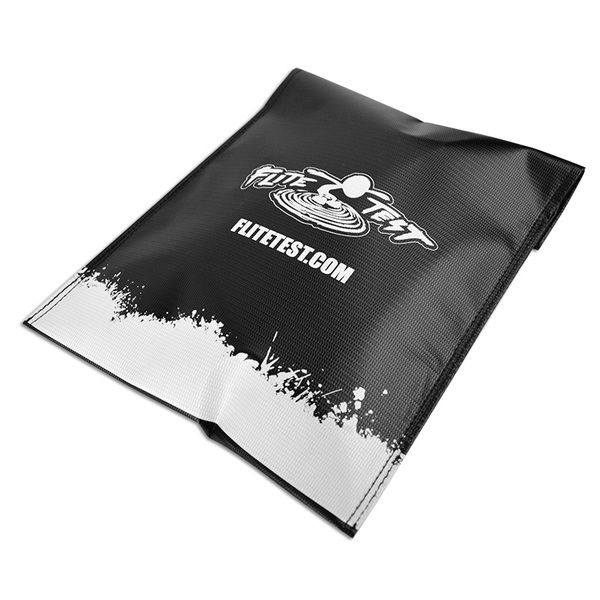 Distribute the classroom set of LiPo batteries (based on which curriculum was purchased (CO-OP Mission or Fly as a Pack)). 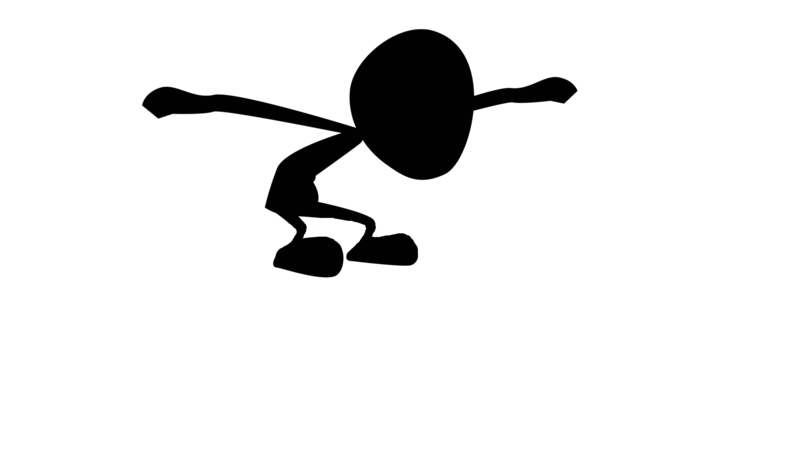 While the students are watching the video, have them complete the assigned worksheet. (See Teacher Resources to download for printing). Review answers when the video is complete. This completes the lesson.